Promote active living and wellness through community groups and events. Build a community network that encourages communication and collaboration, promotes outreach and education, and invites participation in sustainability initiatives and events. 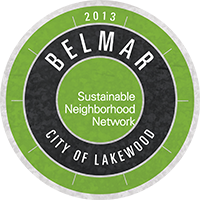 If you would like to get involved with sustainability in Belmar, please contact us at bcconnection@gmail.com.